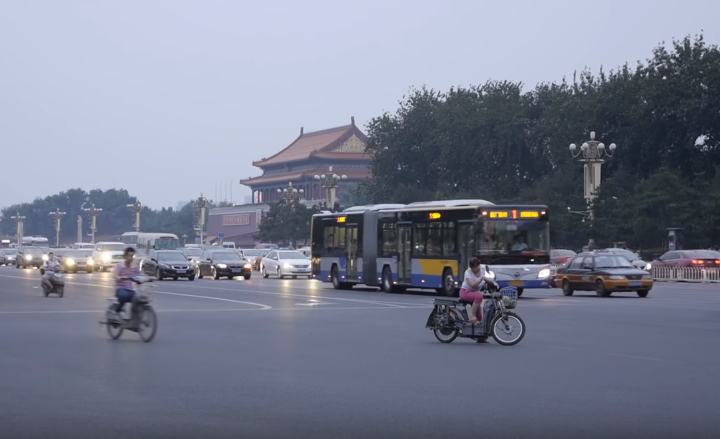 China unveils an ambitious timeline for switching over to EV at a country-wide level. Although many international auto manufacturers have started to focus on adopting electric vehicle (EV) technology, China’s recent strategy has put it in the lead. The country has just announced that it is currently tweaking a set timeline for phasing out fossil-fuel vehicles and emphasizing EV ones. Back in April of this year, China released its long-term industry plan; one major part of this strategy is that future sales will be based entirely on EV and hybrid models. EV auto sales are predicted to reach 7 million per year starting in 2025. To this end, the Chinese government will initiate mandates that require 8% of each manufacturer’s inventory to be EV and hybrid models. The goal is that by 2025, each manufacturer will have 20% of their inventory in EVs and hybrids. Considering that China comprises 1/3 of the world’s auto market, this news could help speed the shift toward EV at a global level. Other countries are taking strides towards eliminating gas-fueled vehicles, but at a slower pace. For instance, France and the U.K. plan to phase out petroleum-fueled car sales by 2040. Norway plans to achieve that same goal by 2030. India’s plan is for EV models to make up 44% of overall car sales by 2030. Those phase-out date goals really aren’t too far off. Even with the aid of government legislation and requirements, is this short time frame even feasible? Only time will tell how fast EV technology will take hold and how available (or unavailable) fossil-fueled vehicles will be 10-20 years from now.